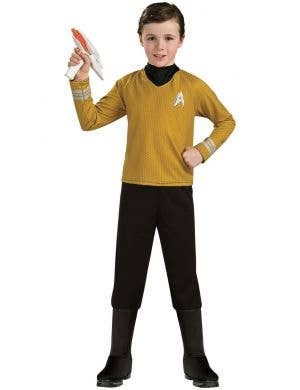 The Starship Enterprise is awaiting your arrival. 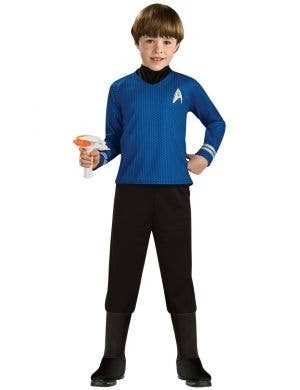 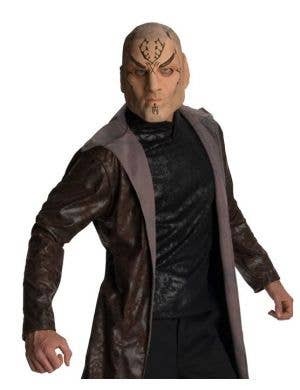 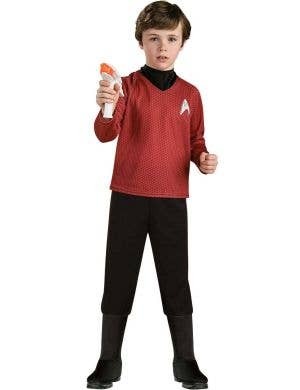 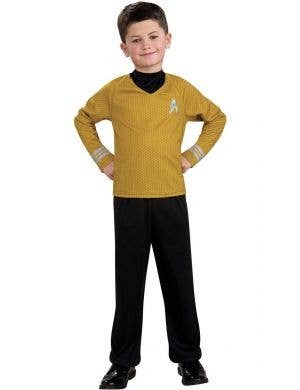 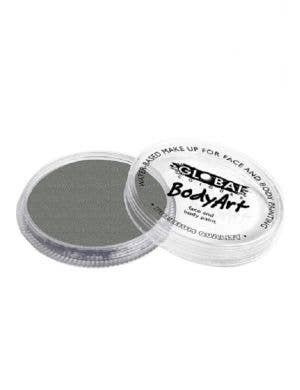 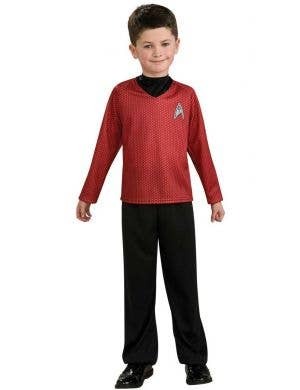 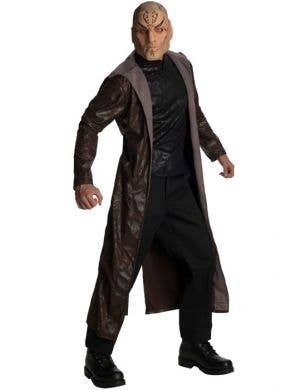 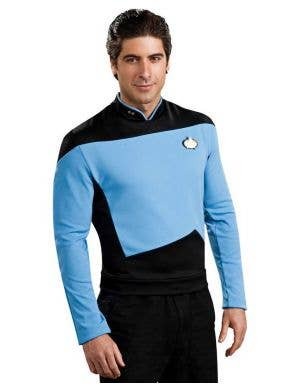 It's time to man all quarters and dress up in your favourite Star Trek character costumes for adults and children. 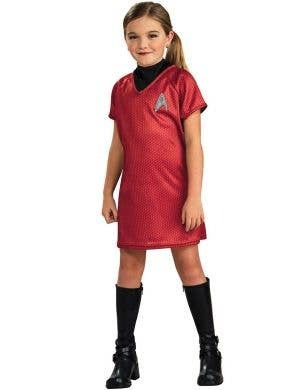 Choose from Dr Spock, Captain Kirk, Scotty or Uhura - At Heaven Costumes you'll find just the Star Trek costumes you're looking for! 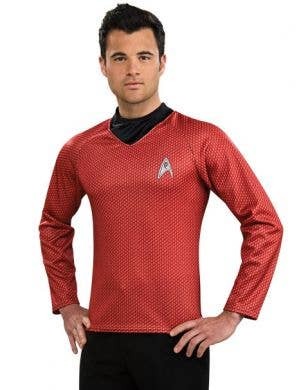 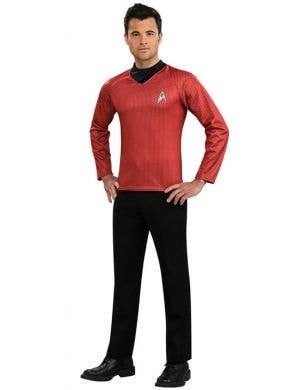 Red, blue and yellow Star Trek uniforms just like the characters wore, are a great dress up idea for your next movie themed party or sci-fi fancy dress event.